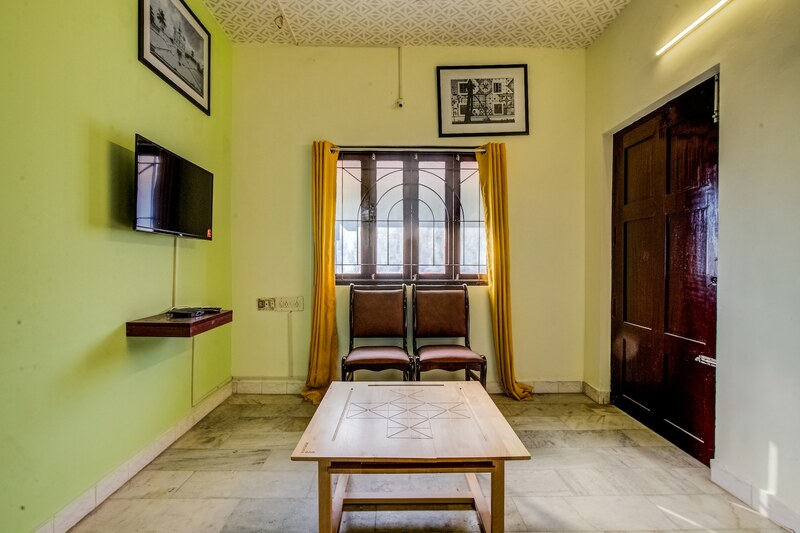 Home Elegant near Anna Nagar is a pretty homestay, suitable for business and leisure travellers. The home is subtle and simple and has a very sophisticated vibe. The rooms are very spacious and have enough natural light pouring in. The living area is a warm and happy place where you will love to spend some quality time with your friends, family, and colleagues. The stay is within miles of a number of tourist spots including Rock Beach and Sri Aurobindo Ashram. A number of government offices, private institutions, and banks are also in close vicinity.